Feeling overwhelmed with your child’s speech delay diagnosis? We’ve got a roundup of 10 Apps for Speech Delays that will empower you with the latest technology to help your child. After consulting with a qualified pediatric Speech and Language Pathologist, here is a round up of 10 leading speech delay apps to help educators, caregivers, and therapists in their respective roles. Please Note: The use of apps in no way replaces receiving certified help from a therapist. These speech delay apps are suggestions to assist your child at home and reinforce skills being practiced at therapy sessions. Match 2 Say uses the basic premise of a traditional matching game to help kids with English words that can be difficult to pronounce. Available on iTunes for $19.99. 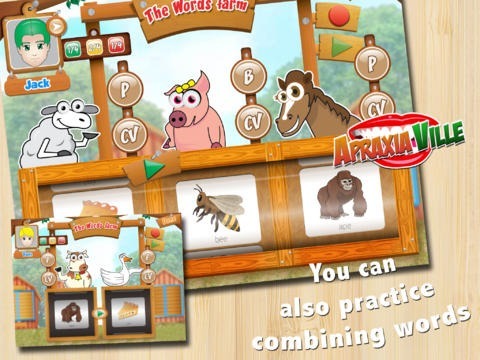 Apraxia Ville is designed to help kids with childhood apraxia of speech and severe speech delay. This app is great for extending speech therapy time at home will trackable results. Specific words and sounds can be added to the pool to target specific needs as well. Available for $29.99 on iTunes. Language Empires uses an Ancient Civilizations theme to take children on a journey throughout various kingdoms to unite as an empire. Covers 8 various areas of speech & language development and is great for multi-age use at home or in a classroom setting. Available on iTunes for $24.99. 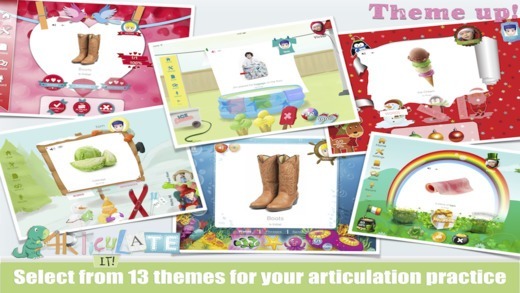 My Play Home is a fabulous app that helps to elicit language responses from younger children. This virtual dollhouse is a great tool for working on prepositions and pronouns in practical life situations. $3.99 on iTunes. Sounds At Home is another app with life skill/home life tie ins perfect for preschool and early elementary age groups. This app is fantastic for auditory skill building and highly relatable for young children. $6.99 on iTunes. Articulate It! is designed to aid children with pronunciation by using realistic images to illicit language responses. Perfect for parental use or in a therapy situation. Available on iTunes for $44.99. 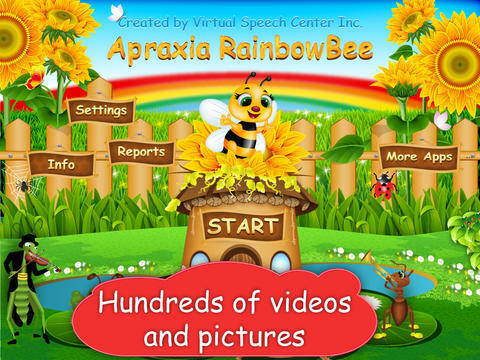 Apraxia Rainbow Bee features flashcards and 2 games with exciting graphics, as well as motor planning practice. CV & VC words are introduced first and then the student can move on to CVC words. Therapists can also add their own images and audio for specific needs. $26.99 on iTunes. 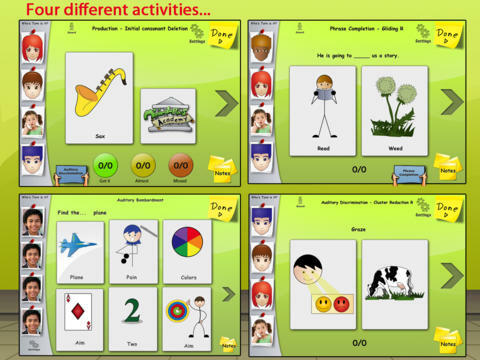 Language Adventures as the free version features 36 questions designed to help with expressive language skills through a bright, interesting interface. More questions are available in the paid version to further develop more complex communication skills. FREE on iTunes. 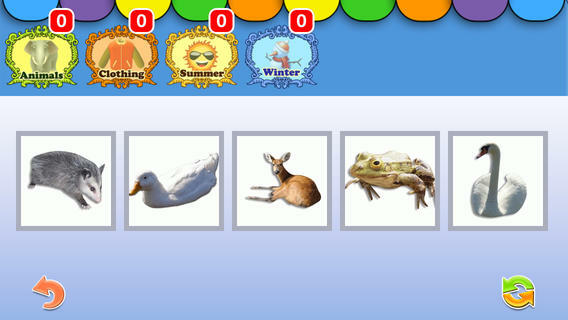 Category Carousel uses things like animals, household items, transportation and more to teach basic categorization via speech and language. 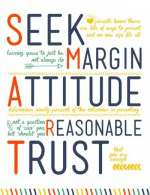 Great for parents and caregivers to use as well as therapists in group settings. $4.99 on iTunes. A speech delay can be difficult for a family, but it isn’t uncommon. While appropriate therapy with a licensed professional is the best course of action, there are ways that parents can help at home with various tools including these great apps geared towards children with a speech delay. Are there any apps or other tools that you’ve used to help a child with a speech delay? 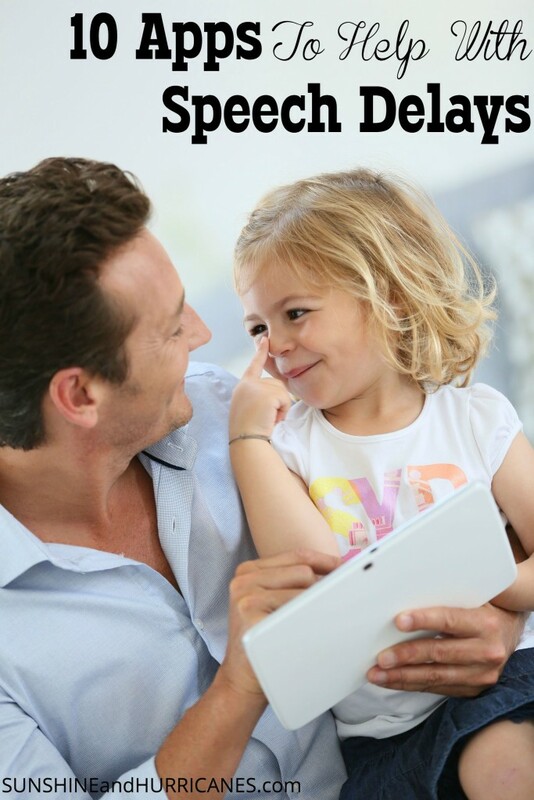 Looking for others ways to use technology in a positive way in your family? We’ve got family tech rules, other best apps for kids, the popular WORST apps for kids, cell phone contracts and much more! What great looking apps. My daughter doesn’t have a speech delay but she loves using apps on the ipad. What great and useful apps. I have a friend who’s son has language/speech delay so she would appreciate me passing this info along to her, thanks for sharing! I think it’s so cool that kids of today have access to resources that help them with all sorts of aspects in learning. Who would have thought there would ever be apps for speech delay? This looks like a good one. I’ll have to check it out. This is great information! It’s nice to see there are so many options available to help! I have a friend that was just asking about apps for this the other day! I will pass this post along!